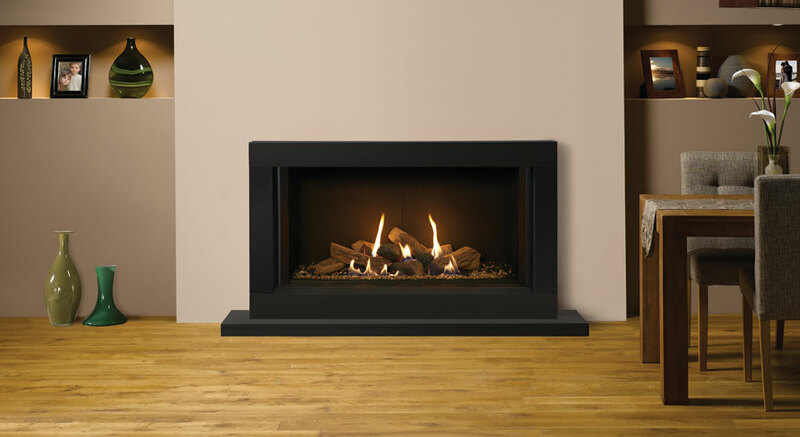 The popularity of gas appliances continues to rise and with the breadth of fires styles available in today’s market, it is easy to see why. 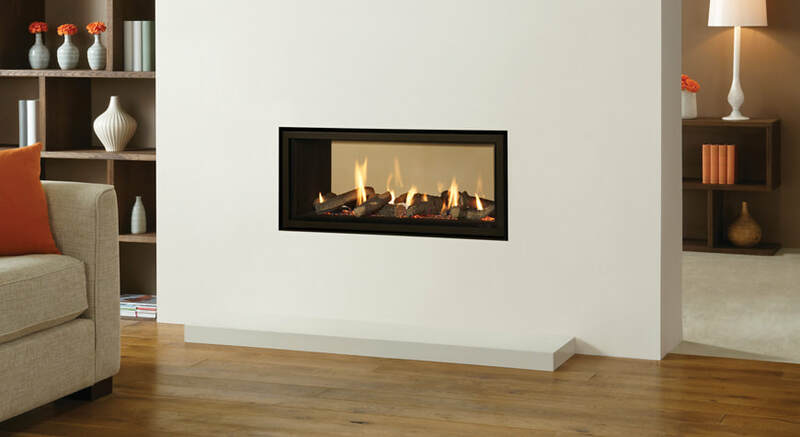 While it is still possible to achieve that classic inset gas fire look with a coal fuel effect, a decorative front and a frame, there are now options to install a cassette fire into the wall to create a contemporary ‘hole in the wall’ look and many other choices. 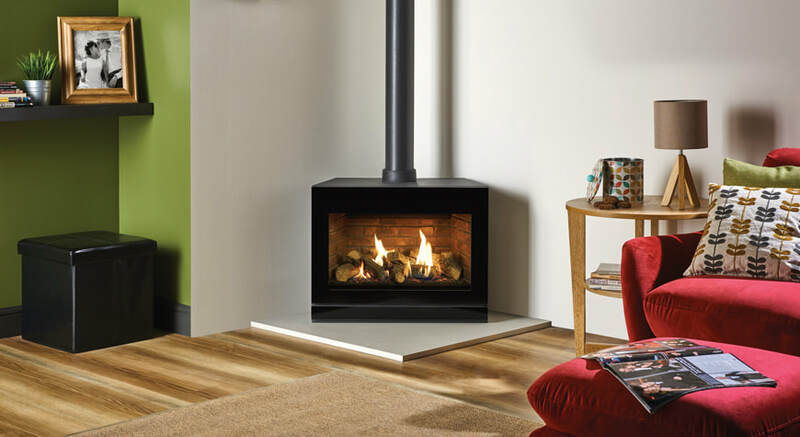 Whatever heating gas appliance you choose, this section will provide you with the information needed, from buying a gas fire to maintaining your existing appliance.